Studying in the Netherlands as a non-EU student. Registration with the higher education institution has been completed, the institution applied for a residence permit to the Dutch immigration services IND for the student and this application has been granted. Ready to go to the Netherlands! Or: at least, almost. 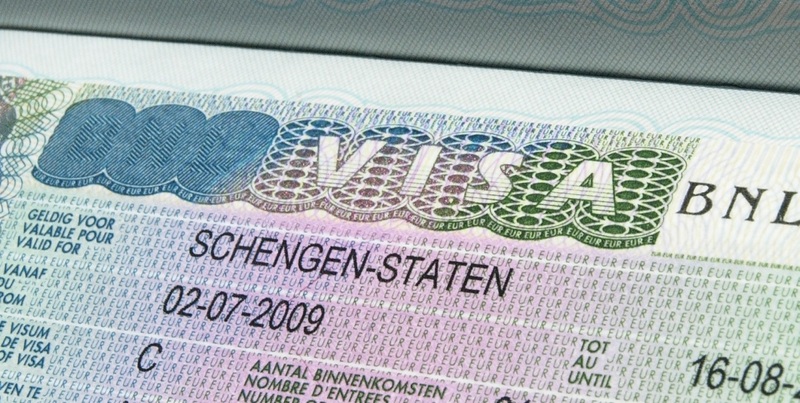 In many cases the foreign student requires a special visa to enter the Netherlands for a stay of more than 90 days. This is called a provisional residence permit. If a student requires a provisional residence permit, the educational institution, in its capacity of recognised sponsor, will apply for this. When the application to enter the Netherlands has been accepted by the IND, the educational institution will inform the student. The student now has 90 days to fetch the provisional residence permit from the Dutch representation – an embassy or a consulate general – which was stated on the application form the educational institution previously sent to the IND. The student can then make an appointment online at Netherlandsandyou.nl to get the provisional residence permit. In the summer the representations may be quite busy processing the applications for a provisional residence permit or a short stay visa and it is recommended to make the appointment with the embassy or the consulate general as soon as possible. The student brings along the letter of acceptance they have received from the IND. This is important, as the Dutch representation needs to check whether the student is entitled to a provisional residence permit. The student hands in a complete form for issuing a provisional residence permit, hands over their passport (and a copy of the passport’s bearer page) and a recent passport photo. The applicant will be fingerprinted as well. The IND may request the embassy or the consulate general to perform an additional check on the documents, this is stated in the letter of acceptance the IND sends to the educational institution. These documents must be brought along to the embassy or the consulate general. Occasionally, during the appointment questions may arise about the student, for instance about their study motivation. The student will be interviewed and, depending on the results, the Dutch representation will advise the IND to reconsider the application, after which the IND will contact the educational institution. The educational institution may adopt the advice for reconsideration and either cancel or continue the application. Only after a decision by the IND (via the educational institution) the application for a provisional residence permit can be cancelled or continued. The Dutch representation forwards the documents the student has handed over to a back office. The passport stays with the embassy or the consulate general. The back office is in The Hague, at the Consular Service Organisation, or at one of its current regional branches, for instance Washington or Kuala Lumpur, which by the way be centralised in the near future. The back office processes the application and authorises the Dutch representation to issue the provisional residence permit. The embassy or the consulate general prints the provisional residence permit label and sticks it in the applicant’s passport. After that, the student receives a message that their passport with the provisional residence permit label is ready for collection. This process may take up to two weeks, which means that there is always a time gap between the first appointment and the collection of the provisional residence permit. Usually the student does not need to make an appointment for collection of the provisional residence permit, they can go to the embassy or the consulate general at specific days and times. When the student comes to collect their passport, the student is fingerprinted for a second time to verify their identity, after which the Dutch representation hands over the passport with the provisional residence permit. The provisional residence permit has a validity of 90 days, in which the student has to travel to the Netherlands to collect their residence permit. Now the time has really come to go to the Netherlands! Ensure that the decision on admission of the student is taken timely, so that students who are admitted for their studies can make an appointment with the embassy or the consulate general as soon as possible. Getting an appointment date may take some time, and processing of the application may take up some time too. Trying to apply for a provisional residence permit right before the start of the academic year is not a very sensible thing to do. 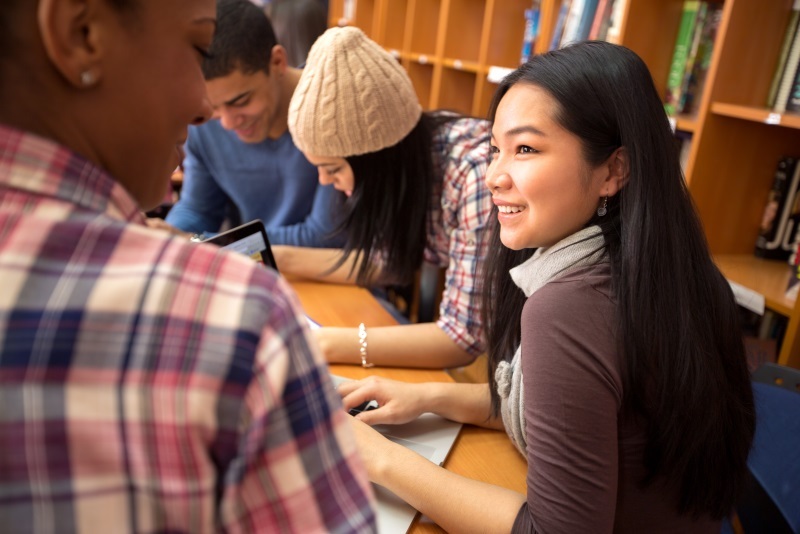 Provide the student with all information needed to apply for a provisional residence permit. It is important to share the letter of acceptance with them. This includes the V number of the student, which the embassy needs to process the provisional residence permit. An advice for reconsideration given by the embassy or the consulate general is a sign that a provisional residence permit will not be issued rashly, and has to be regarded conscientiously. Consult the IND and Foreign Affairs’ website (Netherlandsandyou.nl) for more information, or contact the 24/7 contact centre of the Ministry of Foreign Affairs (+31 247 247 247) in case of specific questions.